Your domain name is your unique identity on the world wide web. So choose a name that conveys your Company's identity such as microsoft.com, yahoo.com, or rdsindia.com, which uniquely identify your company, product, service, industry or interests. Even if you do not intend having your own company email address or Web site immediately, it is wise to reserve your domain as soon as possible, because another company may register your name before you do. 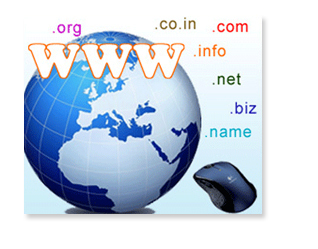 To get started choose your domain name and get your domain registered by Us. 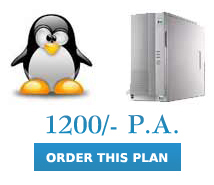 WE REGISTER ALL EXTENSIONS AND FEW PRICES ARE MENTIONED BELOW FOR YOUR IDEA TO CHOOSE FOR OTHER EXTENSIONS DO CALL US.